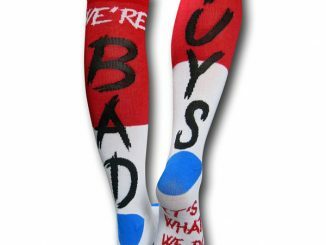 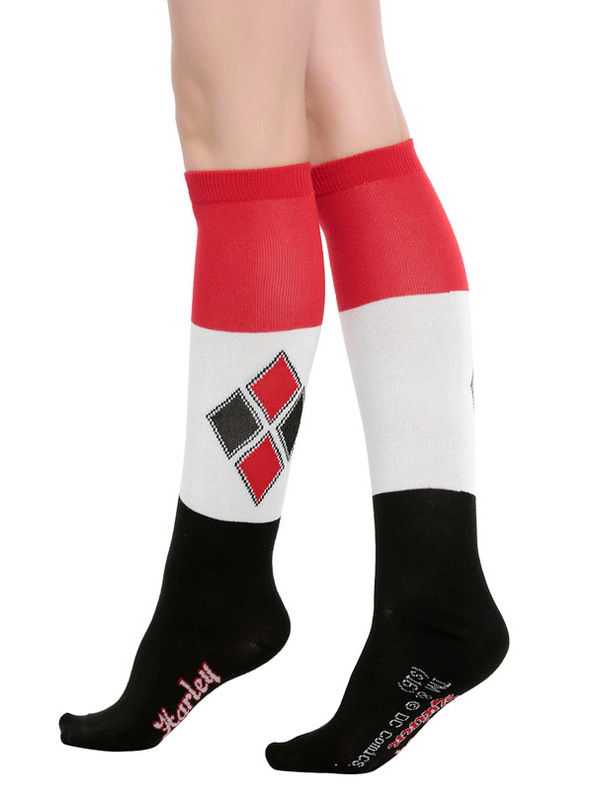 Let your tootsies trust in the Squad with the Suicide Squad Harley Quinn Color Block Knee Socks. 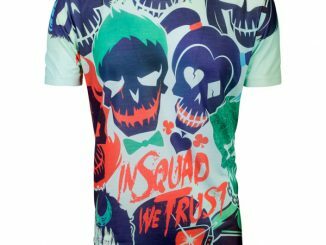 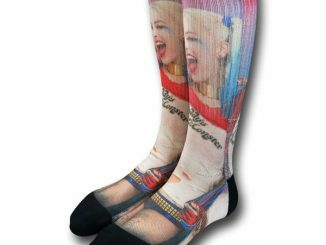 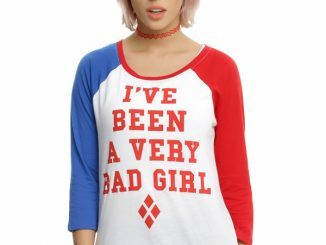 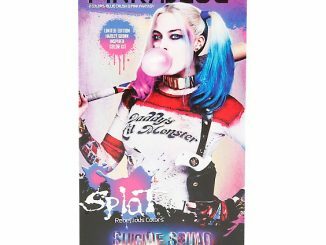 These 100% polyester socks are rolling out just in time for the Suicide Squad movie but the color scheme suggests a greater love for the comic book version of Harley Quinn. 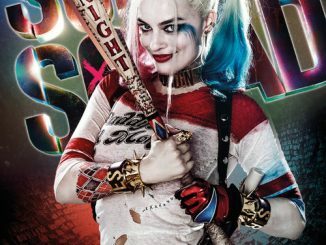 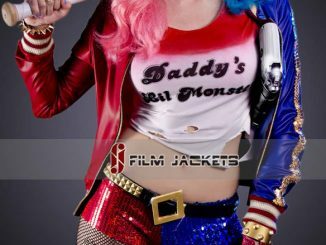 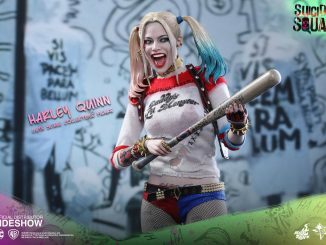 After all, while Margot Robbie’s character favors blue and red, her comic counterpart is more into black and red. 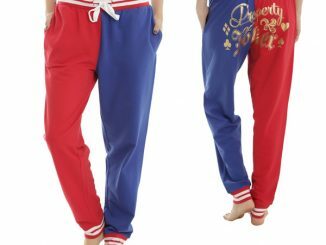 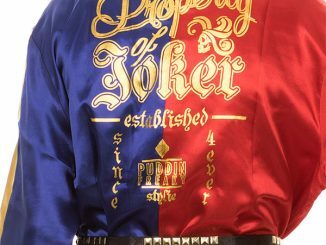 Regardless of the Harley flavor you prefer, you’ll be dressed to thrill with these attention-getters. 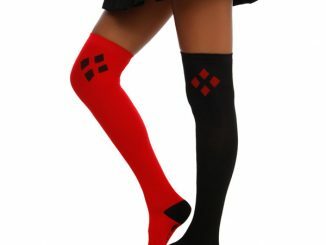 The Suicide Squad Harley Quinn Color Block Knee Socks are available for $8.50 at Hot Topic.